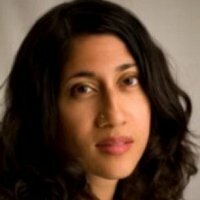 What makes women write? 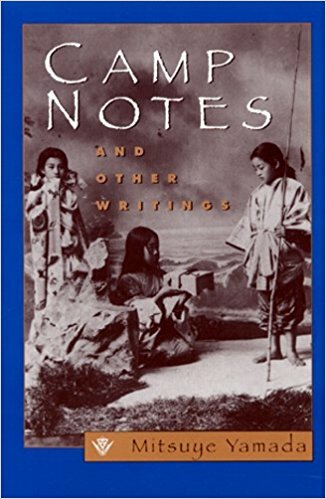 In The Writer on Her Work, Volumes I & II, Janet Sternburg has gathered answers from more than three dozen major American women writers. Authors as diverse as Alice Walker, Joan Didion and Jan Morris talk about what it means to be a woman and a writer. 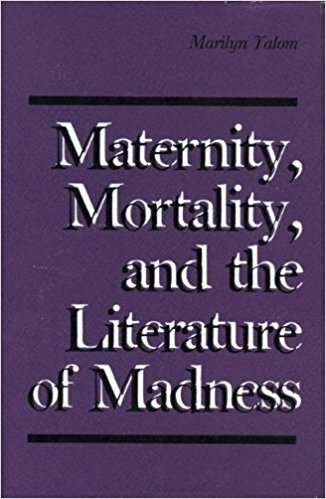 Sternburg’s work provides an excellent guide to some of the most important and interesting women writing today. 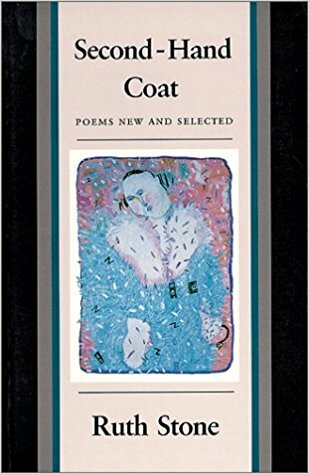 Susan Straight writes from the unique perspective of a white woman immersed in the black community in which she lives. 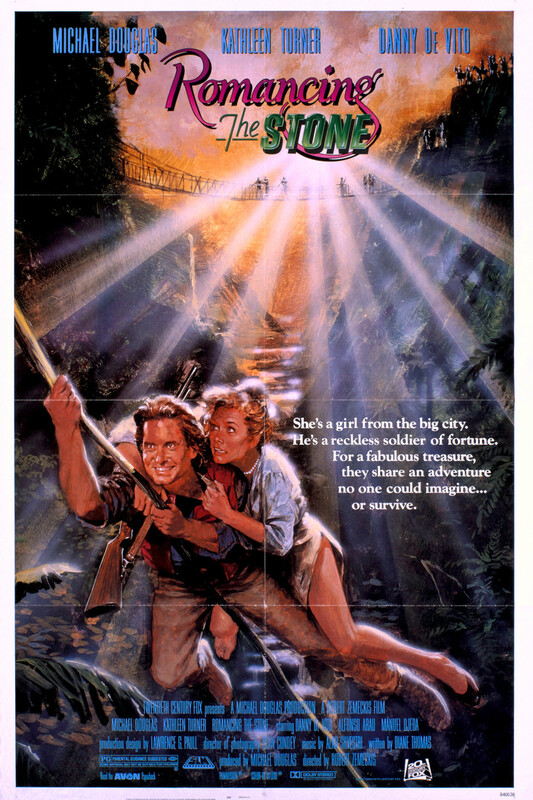 Her gifts are acute perception and a breathtaking ability to express what her heart discovers. The epiphanies of Aquaboogie: A Novel in Stories illuminate the delicate balance Straight’s characters maintain as they evolve within their culture and the wider world. Her second novel is Living Large. 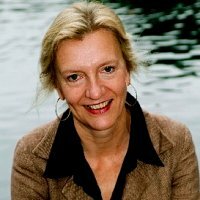 ELIZABETH STROUT is the author of three novels: Amy and Isabelle, which won the Los Angeles Times Art Seidenbaum Award for First Fiction, Abide With Me, a national bestseller and Book Sense pick, and her latest book, the wonderfully rich and unforgettable, Olive Kitteridge. 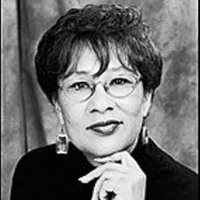 Her short stories have been published in numerous magazines, including The New Yorker and O, The Oprah Magazine. 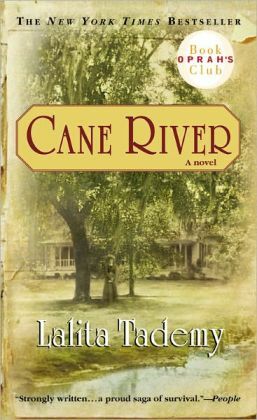 LALITA TADEMY, in her debut novel, Cane River, recounts with compelling detail the lives of her matriarchal ancestors who were born into slavery in pre-Civil War Louisiana. Tademy describes her historical novel, an Oprah’s Book Club selection, as a work of fiction that is “deeply rooted in years of research, historical fact and family lore.” This universal story of strong-willed survivors is illustrated with documents and evocative photographs. 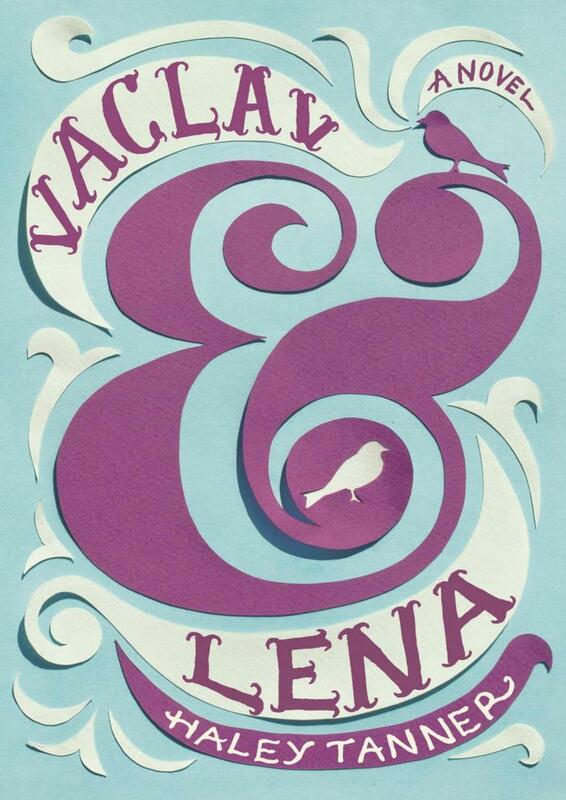 Haley Tanner’s breakout novel, Vaclav & Lena, is a magical story about the strength and endurance of love. Her poignant tale of two Russian immigrant children who meet in an ESL class in Brooklyn will steal your heart as you follow the story of these unforgettable protagonists, the endearing budding magician, Vaclav, and his “lovely assistant,” Lena. 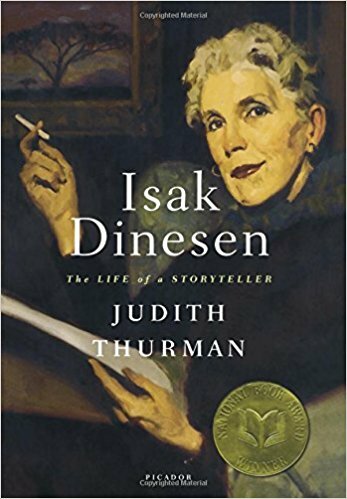 Judith Thurman’s Isak Dinesen:The Life of a Storyteller is the result of penetrating research into the private world of the author of Out of Africa. 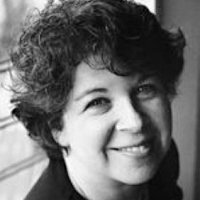 This widely travelled New Yorker is a translator and a contributor to Vogue, Ms., Cosmopolitan and the Village Voice, as well as poet, anthologist and and associate producer of Out of Africa starring Meryl Streep. 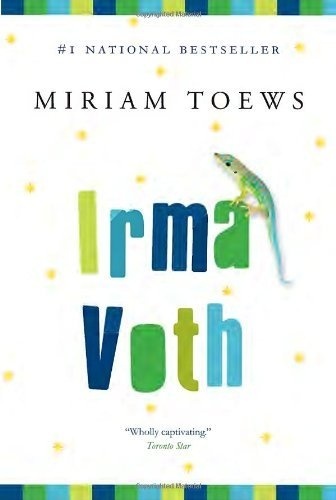 Miriam Toews’ recently released novel, Irma Voth, explores the inner life of a young woman living in an isolated Mennonite community. 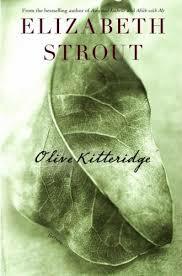 It is a similar theme to her award-winning novel A Complicated Kindness. 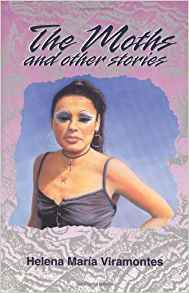 Miriam’s other works are The Flying Troutmans, a novel that affirms the bonds of family; and Swing Low: A Life, a moving memoir about her manic-depressive father. Susan Allen Toth was born in Ames, Iowa in 1940. 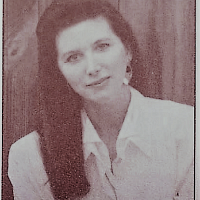 She writes of her years there with wit and an eye for remembered detail in Blooming: A Small Town Girlhood, which in 1981 received the New York Times Book Review Notable Book Award. It’s sequel, Ivy Days: Making My Way Out East, brings us universally recognized moments and characters from the tumultuous college years. 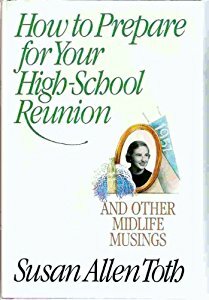 Her most recent book is How to Prepare for Your High School Reunion and Other Midlife Musings. 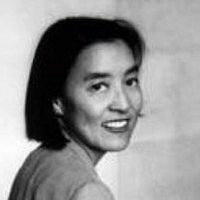 GAIL TSUKIYAMA was born in San Francisco, California, to a Chinese mother and a Japanese father. 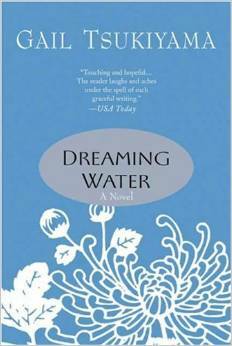 Initially a poet, she now uses her cross-cultural experiences in all her novels, the latest of which is Dreaming Waters. 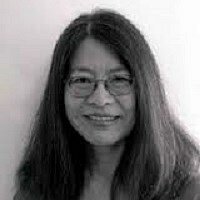 She teaches at San Francisco State Universality and is book review editor for the on-line magazine Pacific Rim Voices. 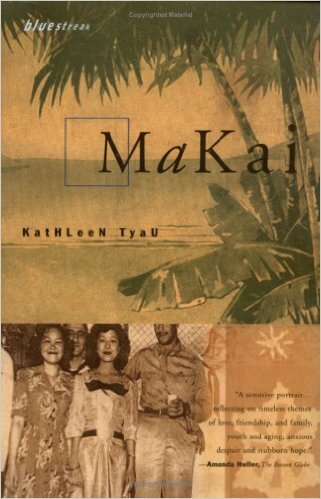 Reflecting her own background of mixed race and traditions, Kathleen Tyau’s widely acclaimed novels play out against the lush background of Hawaiian cultures and landscapes. The deeply layered, interwoven strands of both Makai and A Little Too Much Is Enough result in works that are, according to The Asian Reprter, "entertaining, innovative, and emotionally satisfying." 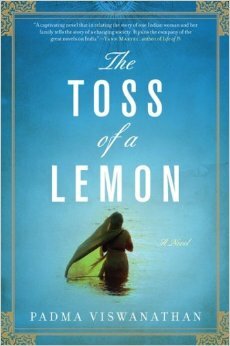 PADMA VISWANATHAN’s bestselling debut novel The Toss of a Lemon, was inspired by family history. It takes the reader into the private world of a Brahmin clan in early twentieth century India, a turbulent time of social and political change. At the novel’s heart is Sivakami, a young widow bound by rigorous rules, which she observes – with the exception of a single defiant act. 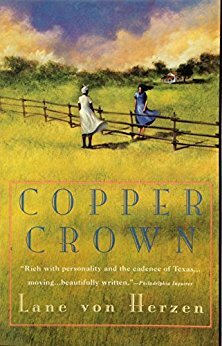 Lane Von Herzen’s lyrical first novel Copper Crown portrays an interracial friendship that transcends the bigotry and violence of rural Texas in the early 1900’s. 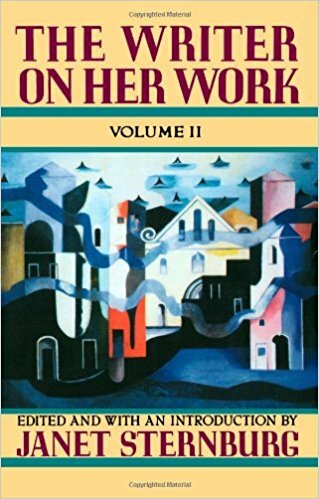 Published in 1991, it was a Literary Guild selection and a featured novel in B. Dalton’s Discover Great New Writers series. 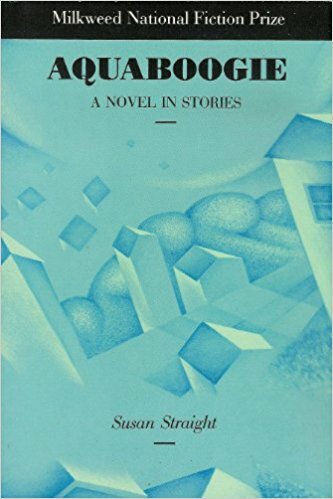 Von Herzen won the 1990 Los Angeles Arts Council Fiction Prize. 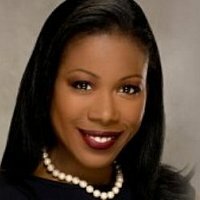 That same year she received her M.F.A. degree from the University of California at Irvine. 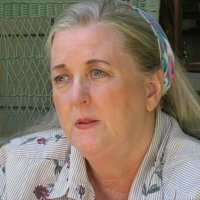 Susan Vreeland has enjoyed a thirty-year career teaching English and ceramics while publishing newspaper pieces and short fiction. 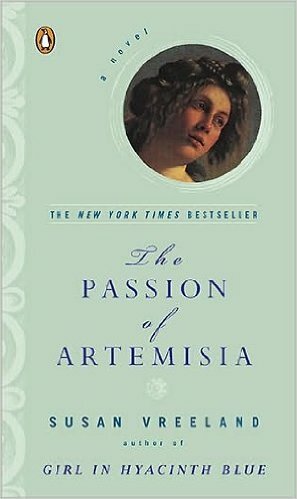 Her books about women include What Love Sees, the best seller Girl in Hyacinth Blue, and her recently released The Passion of Artemisia that explores a woman’s struggle to paint in seventeenth-century Italy. 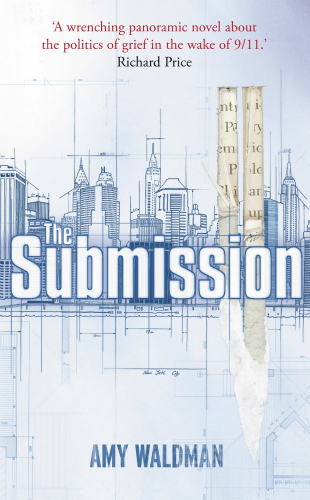 In The Submission, a finalist in the Hemingway Foundation/PEN First Fiction Award, Amy Waldman creates a fascinating look at the jury’s selection in an anonymous competition for the 911 memorial. A Muslim-American wins and the jury goes into a tailspin. Waldman eloquently considers the multiple issues that spring from this event. 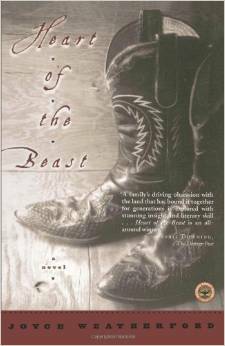 A finalist for the Willa Cather Award, JOYCE WEATHERFORD’s debut novel, Heart of the Beast, has been lauded as “not a book, but a spell, an act of magic.” This saga of the American West told from a female perspective comes alive with fiercely rich details grounded in Weatherford’s own experiences growing up on a ranch in eastern Oregon. 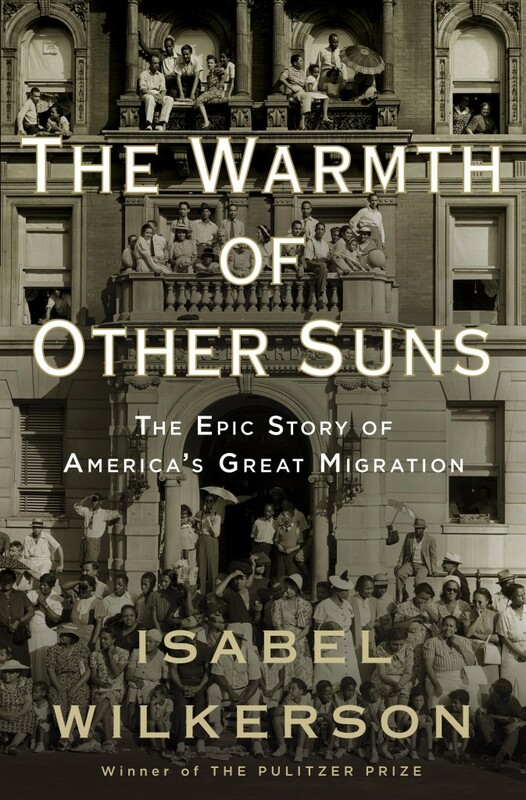 The Warmth of Other Suns, written by Pulitzer Prize-winning journalist Isabel Wilkerson, is an epic narrative focusing on the lives of three African Americans who represent the stories of millions who migrated from the South from 1915 to 1970. A major part of American history, this great migration has been called the most underrated story of the 20th century. 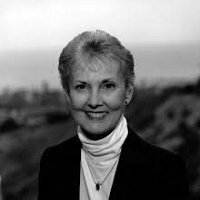 JINCY WILLETT is a Southern California author living in Escondido. 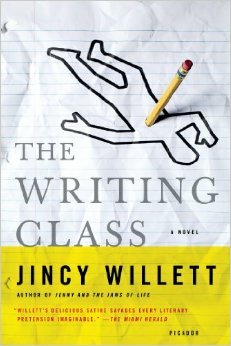 Her novel, The Writing Class is a clever mystery set in a writing class comprised of adult students with varying degrees of writing ability. 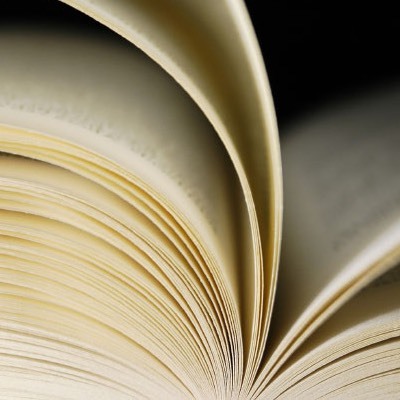 The reader learns a lot about the craft of writing while laughing at the hilarious situations and wry, witty writing. Willett’s other books include Winner of the National Book Award and Jenny and the Jaws of Life. 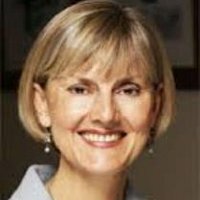 JACQUELINE WINSPEAR is the author of the award-winning Maisie Dobbs series. 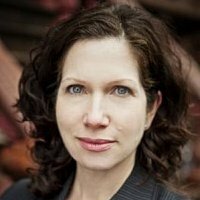 Maisie is a one-of-a-kind psychological investigator who has captured the attention of mystery lovers and history buffs alike. 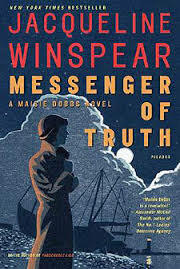 In the fourth installment, Messenger of Truth, Winspear explores both the sinister aspects of the London art world and the bitter legacy of World War I.
MEG WOLITZER has published seven novels, including The Position, which was long-listed for the UK’s Orange Prize, The Wife and Surrender; Dorothy. 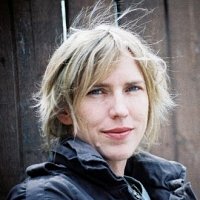 She has taught creative writing at the Iowa Writers’ Workshop, Skidmore College, Columbia University and 92nd Street Y of New York City. 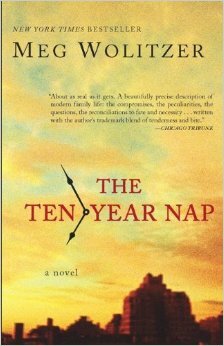 Her new novel, The Ten-Year Nap, will be published in March. 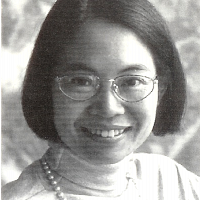 Jan Wong, Canadian of Chinese descent, entered China in 1972 as a starry-eyed Maoist to join the Cultural Revolution. 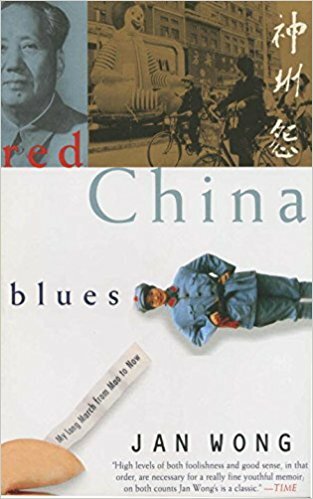 Red China Blues entertains and enlightens us with Wong’s two journeys: as a Beijing University student expressing solidarity with the masses; later as a journalist viewing socio-political change.